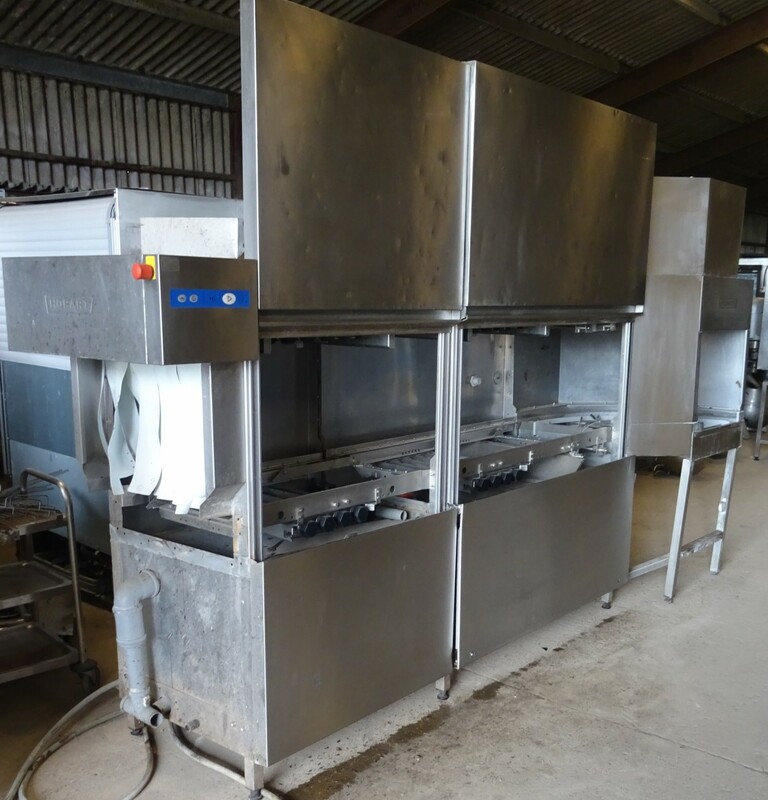 Here we have a fully integrated conveyor dish wash system from Hobart. Offering the aspiring operation a very rare opportunity to purchase a fully functional conveyor without the crippling costs of brand new. 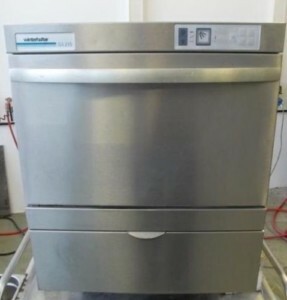 We are offering this top performing conveyor machine with dryer. This unit is fabricated to be fed from the left and exit 90 dgress to the right. 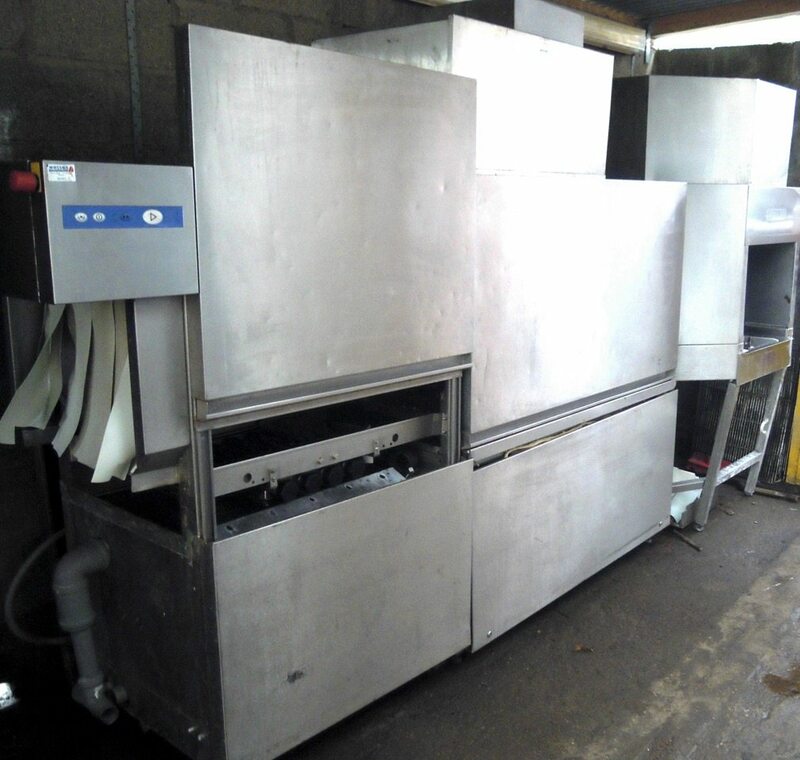 Its primary requirement is to cater for a busy large number venue in need of an energy efficient machine capable of giving consistent high quality results. 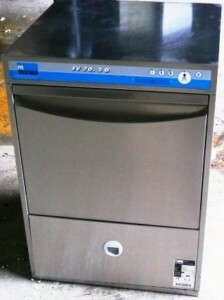 Easy to use controls and ideal for mass washing of tableware, glasses and general ware washing. We offer a free consultation with this package to build the aspiration and solution with you. We can also complete a site survey and arrange full installation. 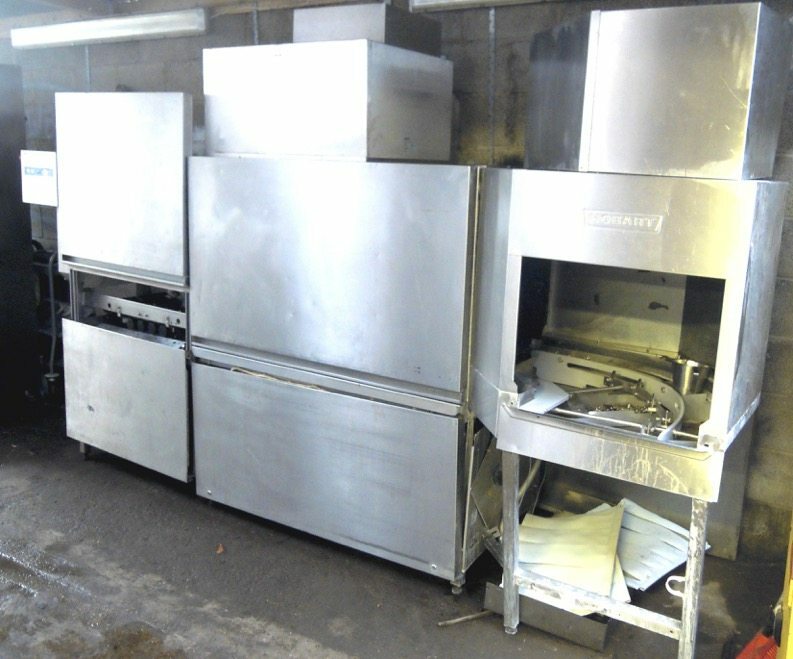 All this for an outstanding price of 11,995.00 + VAT. We were informed this system was in excess of £29k new. 3 Phase 33kW power required.